This 17th century listed former farmhouse nestles into the quiet countryside and the surrounding farming community. Warm, welcoming and so hard to leave, it is difficult to believe that an early resident went off to become a general in the American Civil War! Book-lined walls in the hall, where guests can sit and browse, and an open fire in the sitting room, add to the cosy ambience. Four comfortable bedrooms enjoy lovely views and come with courtesy trays, biscuits, toiletries and fresh flowers for traditional country living. The antique brass double bed is made up with hand-crocheted bed linen and the twin bedroom with its oversize antique white and brass beds has another twin leading off for extra family space. Lie in bed and dream peaceful dreams or wander round the rose-filled garden blooming all summer. All Four bedrooms come with courtesy trays, biscuits, toiletries and fresh flowers for traditional country living. Each room has its own style and décor giving them a very homely feel, each window opens to the glorious gardens and fields surrounding the farm. In the heart of the beautiful Yorkshire countryside, this stone built, single-storey, detached studio is located in the grounds of the owner’s 17th-century farmhouse guest house. 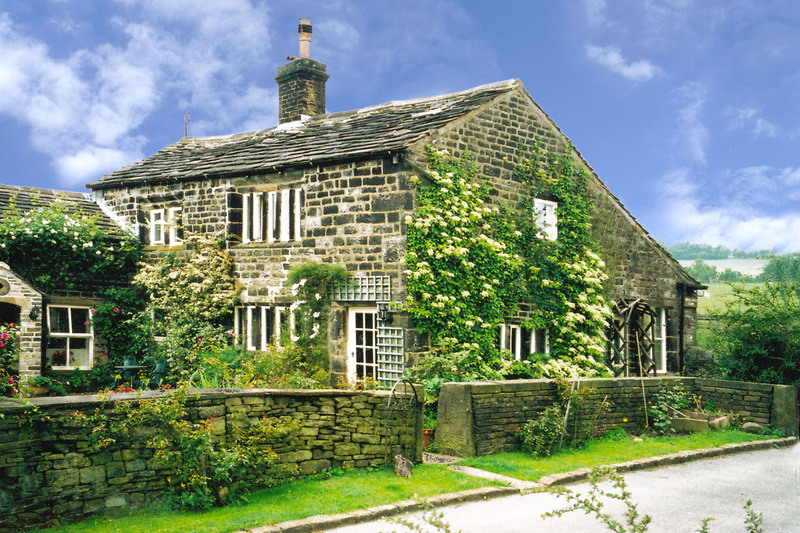 It lies in a peaceful setting, in-between both the Yorkshire Dales and Peak District National Parks.